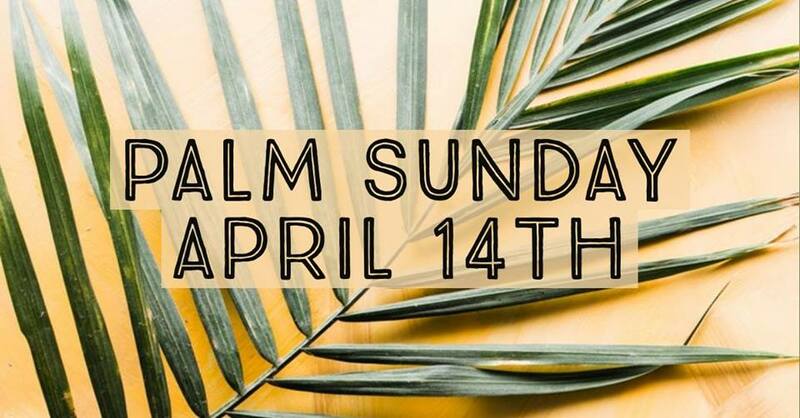 We’re celebrating the start of Holy Week with a special Palm Sunday service here at TGF on Sunday, April 14! We’ll be moving the service outside (weather permitting) and will have a palm processional. There will also be an extra-special reading of the Palm Sunday story by some of our youth. Join us as we celebrate Jesus’ coming into Jerusalem and as we look forward to his resurrection on Easter Sunday!